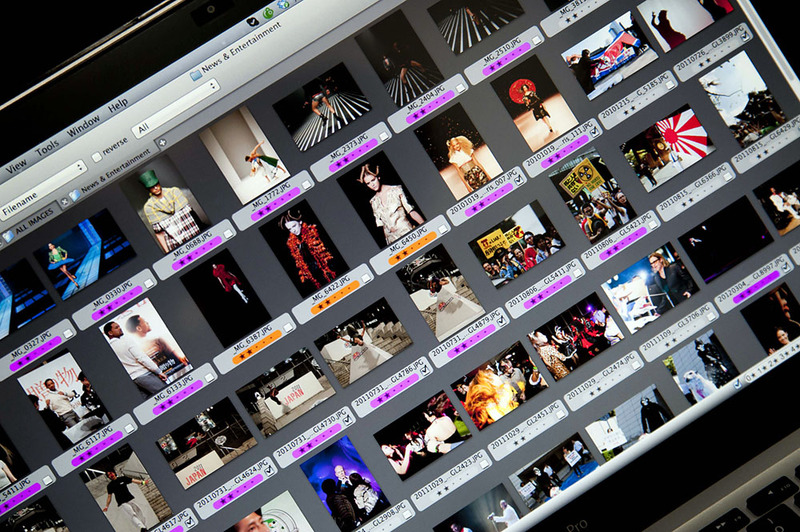 Can’t find the pictures you’re looking for or simply don’t have the time to carry out you’re own search? 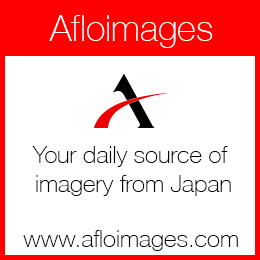 Leave your image research needs to our professional research team. 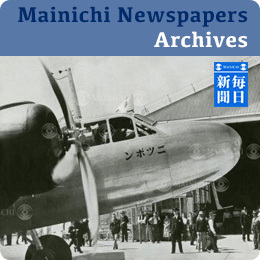 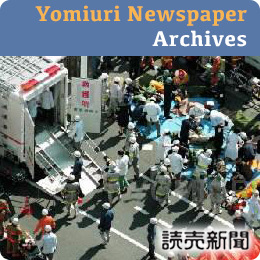 If we still cannot find what you are looking for we are able to search through our premium archive partners database such as Mainichi, Yomiuri and Nikkan Sports.